Dysfunctional Theatre | "Fun! Booze! Zombies! 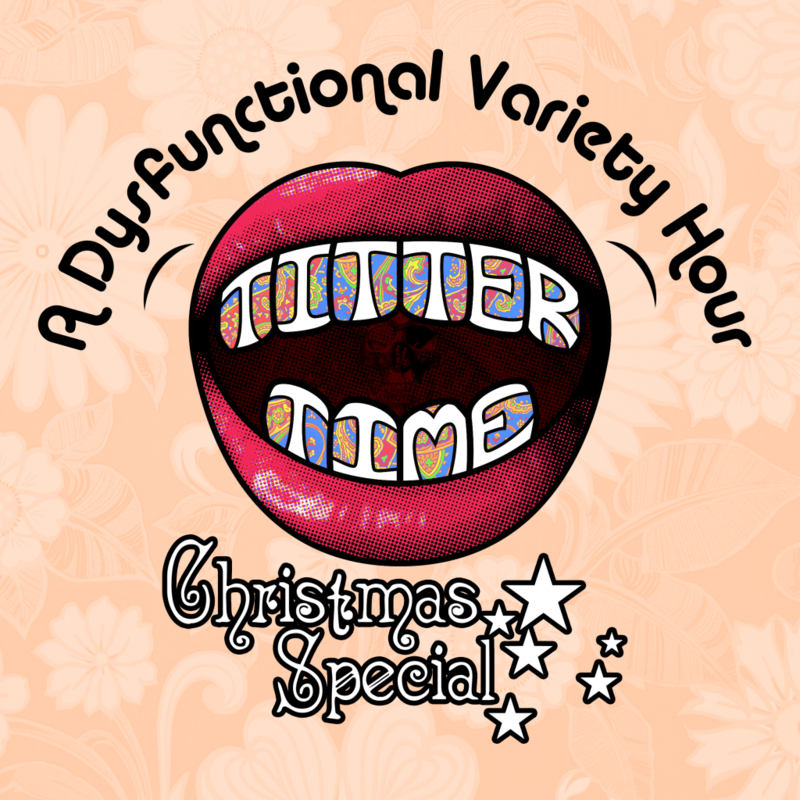 And occasionally Millay…"
Titter Time: A Dysfunctional Variety Hour Christmas Special! It’s that special time of year – Christmas 1968 is almost here and don’t you deserve a laugh? Join the cast of everyone’s favorite long running comedy hour as they kick 1968 right out the door and welcome the grand new year of 1969! We know things will get better because they really can’t get much worse – raise your holiday glass of eggnog and don’t miss it! Turn on, tune in and Titter on!